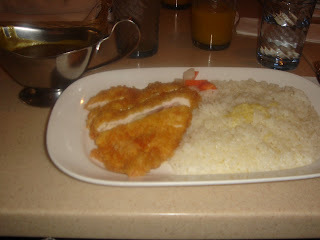 Chicken Cordon Bleu w/ rice and curry sauce. There curry sauce is so yummy. 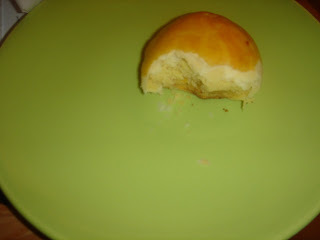 A yummy pastry that has an egg yolk in the middle. Not as gross as it sounds. New restuarant we tried. 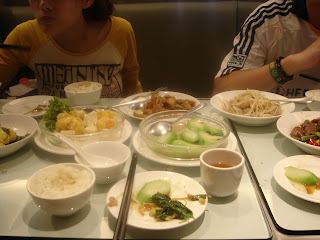 Really good hakka and shanghai type foods. I love the shrimp!! 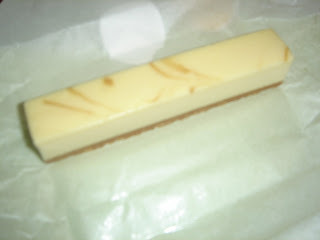 So this is a great invention a cheescake stick. isn't it amazing? well anyways i think its great, and yummy. 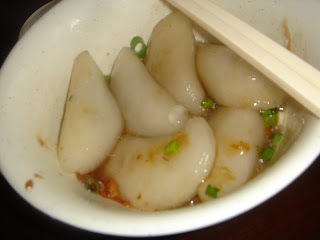 My favorite food that Taiwan only has.. it is a hakka dumpling, and this restuarant was amazing, and really cute shaped. I like the eye make up very special but I think I wouldn't wear it.